Annette is a passionate, gifted professional and leader. We have been privileged to have her with us at The Retreats for over a decade. She credits the amazing team of people that work with her in providing such a flourishing community for the residents at Harbor Cove. “The team we have here, meaning both residents and staff, is superb and that has been the key to our success.” On her downtime, Annette loves to travel and spend time with her family. 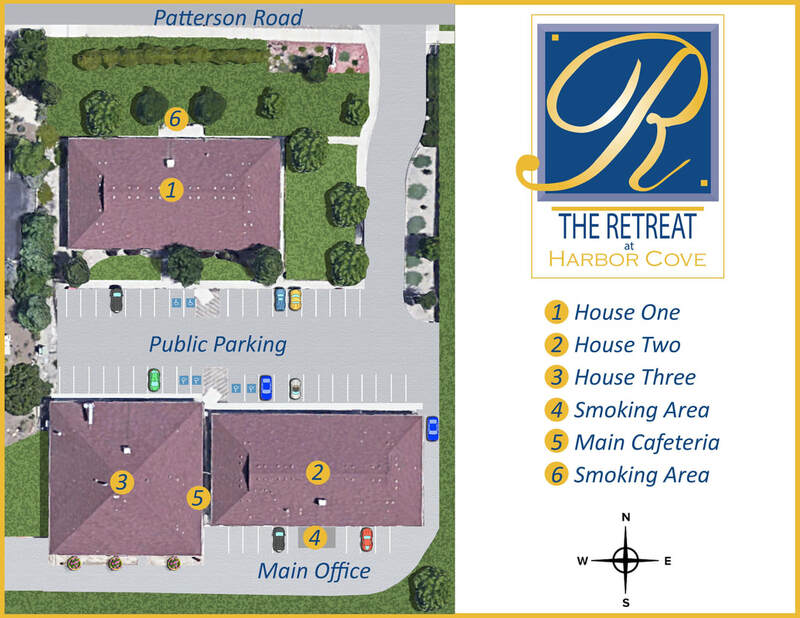 Annette is always available to answer any questions or concerns that you may have about life at Harbor Cove. Kristi's bond with her mother and two sisters, who live in the Grand Valley, brought her here in 2012. Since her arrival, she has started her own beautiful family consisting of a caring and courageous husband, adventurous son, and fearless daughter. Kristi is dedicated to taking care of her family, providing them with love, and teaching them the wonders life has to offer. She is tenacious, compassionate, understanding, and dedicated to her career of caring for the residents at The Retreat Communities and considers them an extension to her family. She feels blessed every day, having the opportunity to make a positive difference in the lives of many people.